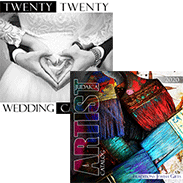 Handcrafted In The USA By Michal Golan. 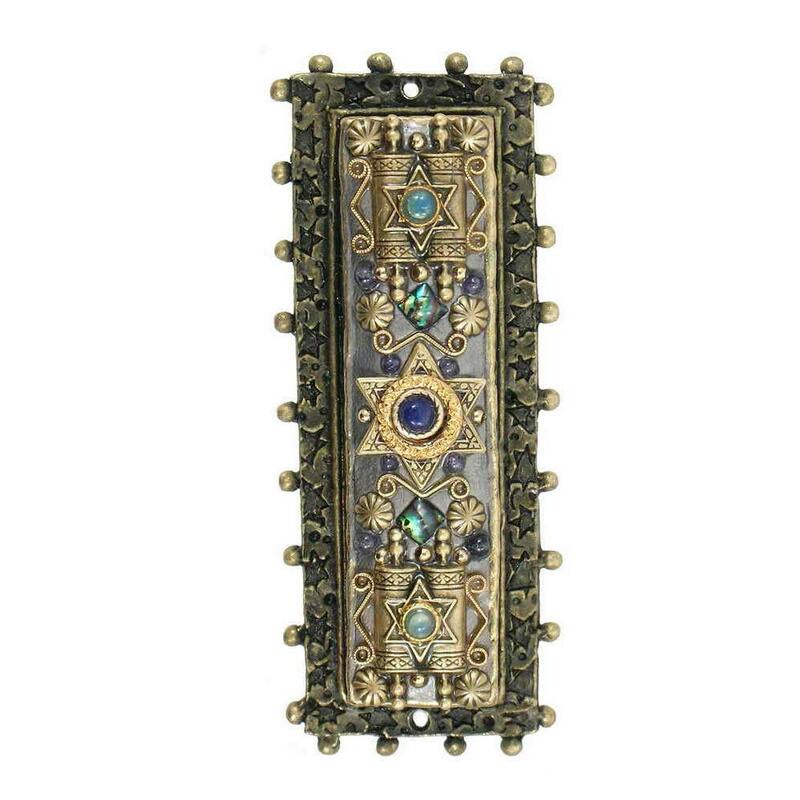 This Jeweled Door Mezuzah Is 3.25" Tall And Features The Following Stones: Abalone & Iolite. 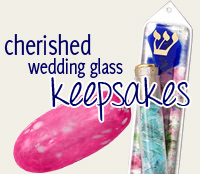 We Have Many Of Michal Golan's Designs In Stock. At Times This Specific Item May Be Out Of Stock, Which Is Not Indicated On Our Website. When Out Of Stock, Delivery Can Take 1-2 Weeks. Please Contact Us If You Need This For A Specific Date. We Can Check Availability Or Offer Similar Suggestions That Are In Stock.